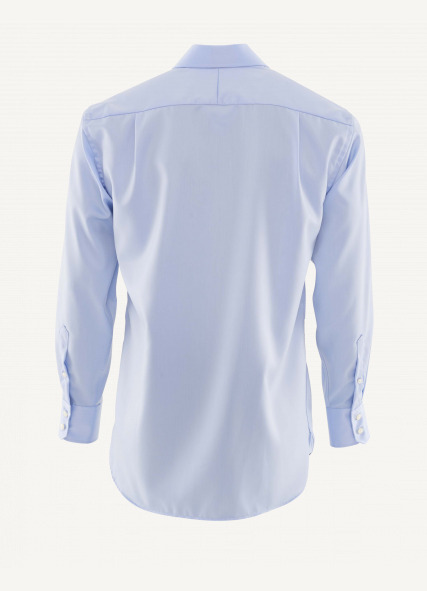 The Spring Tide is the quintessential blue shirt that should be a staple in every wardrobe. 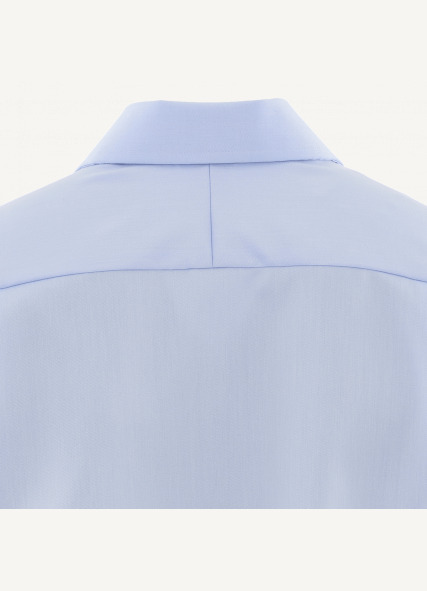 Pale blue 2 Ply Dobby fabric with an "easy iron" fabric finish. Too easy.